3:Adopt the new high-speed core, the reading disc is stable, the burn is fast. 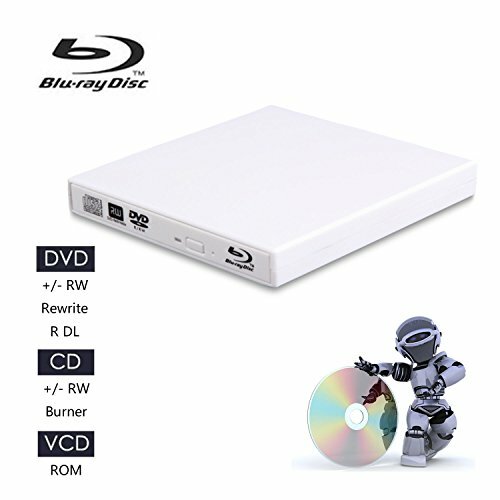 1：Before using the cd-rom drive, make sure your computer has a "media player" to ensure that the Windows media player supports the media format you use. 2：Please connect the device to the USB port of the motherboard for normal use if using for desktops. 3：Please connect the device to the direct USB port on your computer. 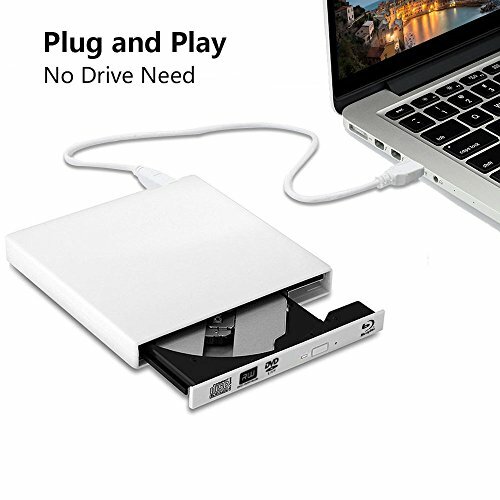 ?If you connect it to a USB hub or extension cords, it maybe cannot recognize the Driver or read the CD/DVD. 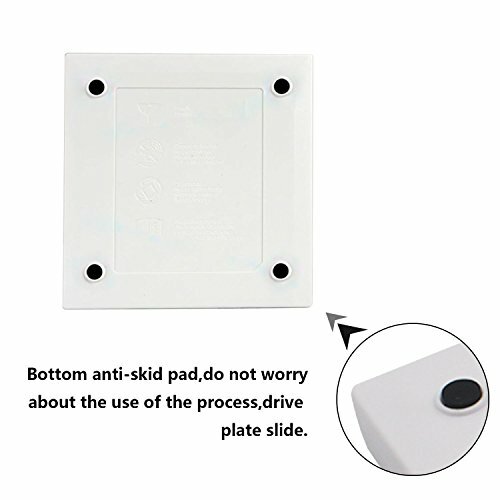 4：Do not place the drive close to any magnetic object. 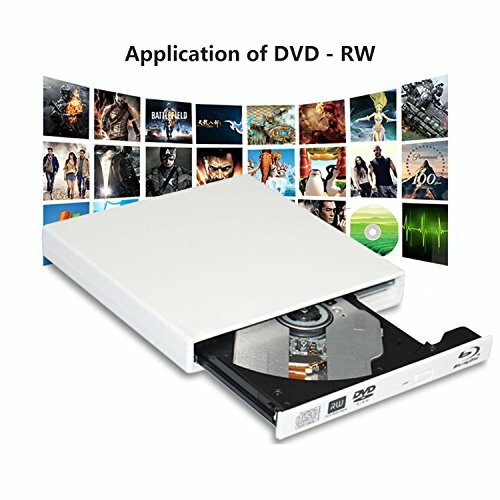 6：The new released Windows system have discontinued the internal DVD media player software, customer using Windows 10 and above are advised to Install VLC Media player to Play DVD and CD. 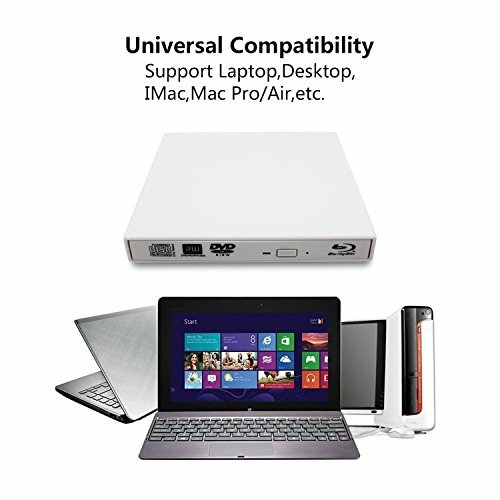 ≮Universal Compatibility≯：It is suitable for Windows 2000/ME/XP/Vista/Windows7, Linus and other systems. 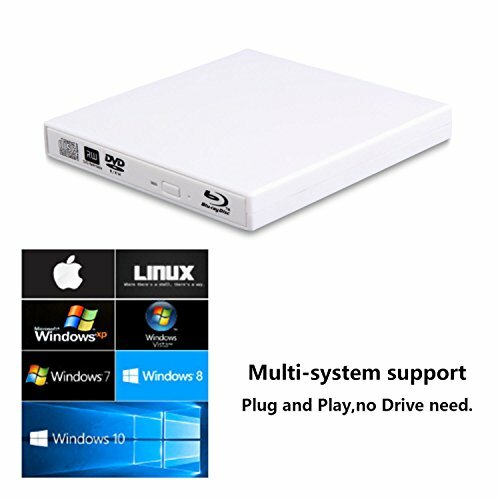 Support both laptop and desktop with USB 2.0/1.0 port. ≮Practicability≯：It will be specially handy for your work if you want to give presentations to the business. Just burn the CD to suffice everything and do not need to carry laptops everywhere. ≮Accessories Including Two Cable≯：Come with 2 cables, one is data cable and the other is power cable that can supply power to get rid of the trouble of shortage power. When connect it to the desktop, please connect both cables or connect it with the computer's mortherboard. ≮Good Customer Service≯：We believe in the quality of our products, in order to provide you with better customer service!We use 100 days of warranty to support it.If you have any questions in use, please contact us by email at any time. If you have any questions about this product by Juanery, contact us by completing and submitting the form below. If you are looking for a specif part number, please include it with your message.